Mercury Early, Saturn and Jupiter are now visible. Costs $20 Adults, $15 Concession, $10 Students under 18yrs, $50 Family of 2A 2S, $55 Family of 2A 3S. Thursday 3rd August Special Time and price for Astronomical Conversations Refreshments and Nibbles available. 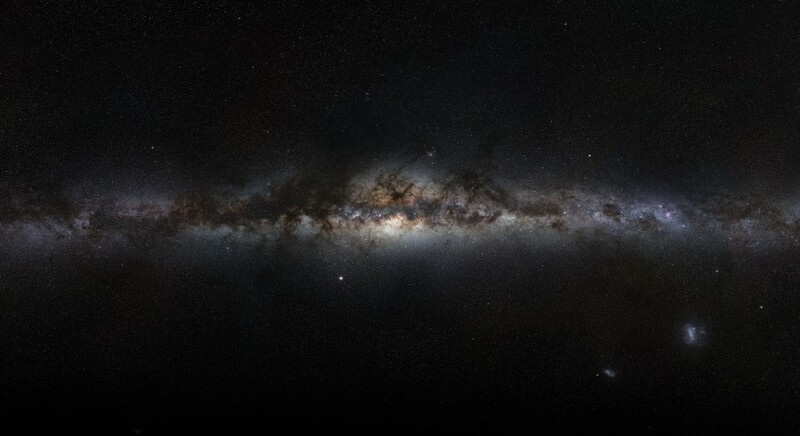 Look deep into the heart of our Galaxy, in the Area of Saggitarius through the telescopes. Concentrating on this part of the sky and the beautiful objects you can see, bring binoculars if you have them, as well.